Tourism is one of the largest developing sections of the service providing industry. One important outcome of this section is the customer’s satisfaction. 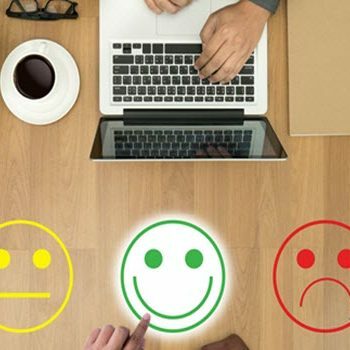 Customer’s point of satisfaction or dissatisfaction measures the success of the of the various businesses sectors in the industry. With the purpose of attracting new customers and preserving the older ones, tourism destinations are giving tough competition to each other regarding satisfying their customers. 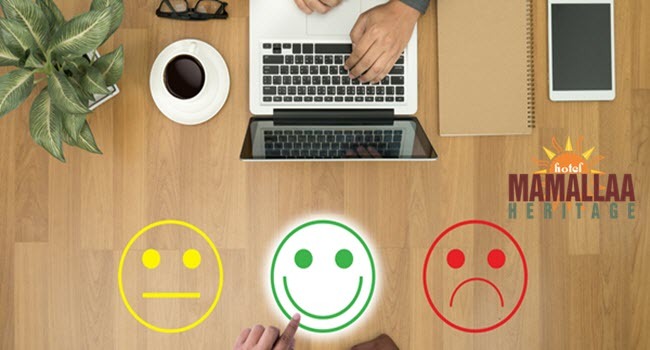 The best way to know about the guest’s feeling about the tour, about their stay in hotels and then working on their point of dissatisfaction is to prepare a guest survey response rate. Mahabalipuram is a renowned place with historic values and cultures. It is located in the Coromandel coast about 60 km south of Chennai, Tamil Nadu. This place is known for the presence of different monuments and stone carvings and has been tagged as a WORLD CULTURAL HERITAGE SITE by UNESCO. Therefore lots of tourists, both native and foreigners are visiting this place every year. With the increase in the number of tourists business opportunities like hotels are also increasing in number. 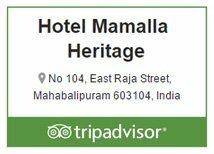 Not only this the hotels at Mahabalipuram are continually developing its services to provide their guests with flawless service. The hoteliers are encouraging guest reviews via guest surveys. This provides the working authorities of the hotel to analyze their guests’ experience and also gives them a chance to find and rectify their mistakes. Starting from post-stay emails to providing incentives hotels at Mahabalipuram are taking initiatives to get the best results. They made the entry of the guests for a survey much easier. When a guest enters for a review survey, they may leave it in between if they are not aware of the very next step to take. In their emails, there is an always a given link to leave a review. This creates more chances for the guests to leave a review and thereby increasing the hotel rates in guest response survey. Keeping in touch with your guests before during and after their stay can erase barriers and gives rise to the survey response rates. In the texts, guests are asked whether they had a comfortable stay or not and to submit their reviews in the link mentioned in the message. Also, the guests are assured that the hoteliers will give their 100% effort to correct their faults in providing service as per the guest’s review and feedback. This is one of the best ways to increase the hotel rates. Everyone enjoys discounts, offers, gift vouchers. These things are used to encourage the customers in giving reviews. For example, if the guests are leaving any kind of feedback or rating or review they are provided with some gift codes or coupon codes that assures to give certain discounts or some gift hampers in their next stay. Following this will not only increase the ratings but will also retain the guests. Taking the initiatives as mentioned above the hotels at Mahabalipuram are increasing their guest survey response rate, building the good relationship with customers and satisfying them.